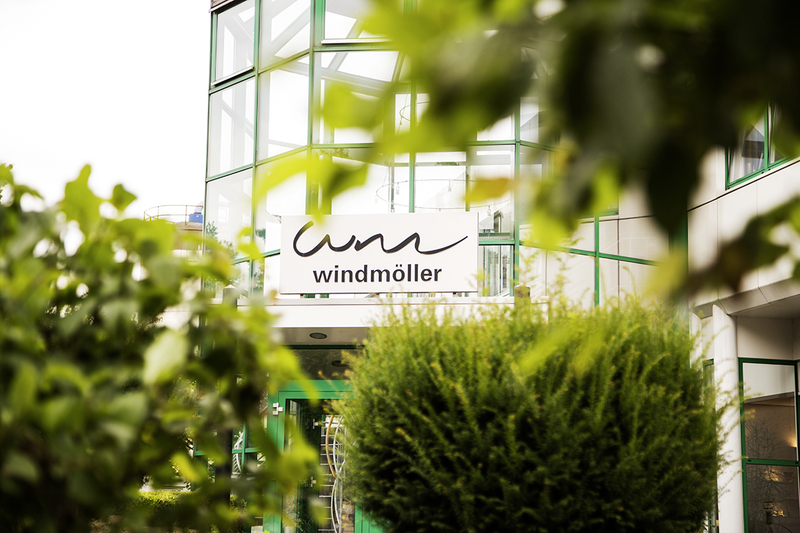 The Windmöller brand stands for innovative energy, a focus on service and a friendly working atmosphere. 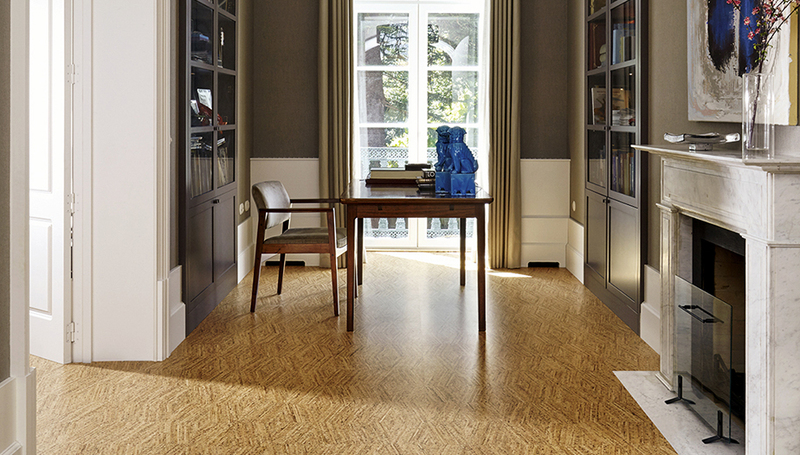 Windmöller Holding and all its affiliated companies stand for progress through innovative and high-quality products, as well as outstanding service for our customers in more than 70 countries all over the world. 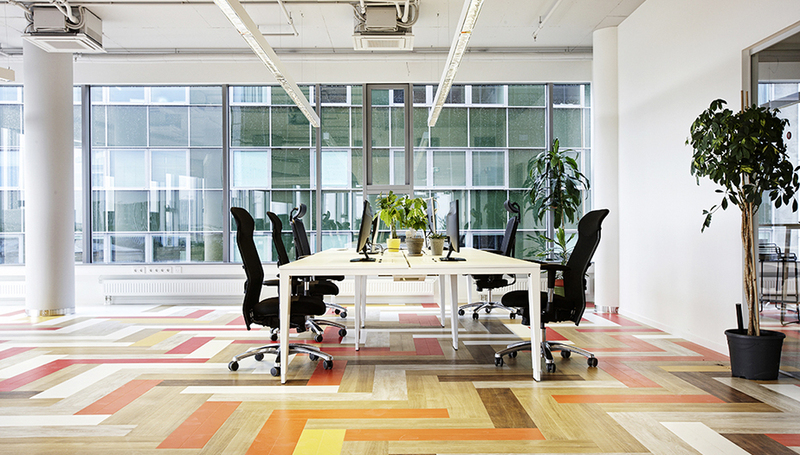 Our core competencies are floor coverings (wineo) and wood-based panel products. As an owner-operated, third-generation family business rooted in Eastern Westphalia, honesty, passion and social responsibility are values that are of central importance to us. We have based our production facilities in Germany for generations, take our responsibilities as a major local employer seriously and have deep ties to Eastern Westphalia.